Left Visions of the Daughters of Albion, frontispiece. Rosenwald Collection, Library of Congress. Reproduced by permission. three nine, and the five ten. 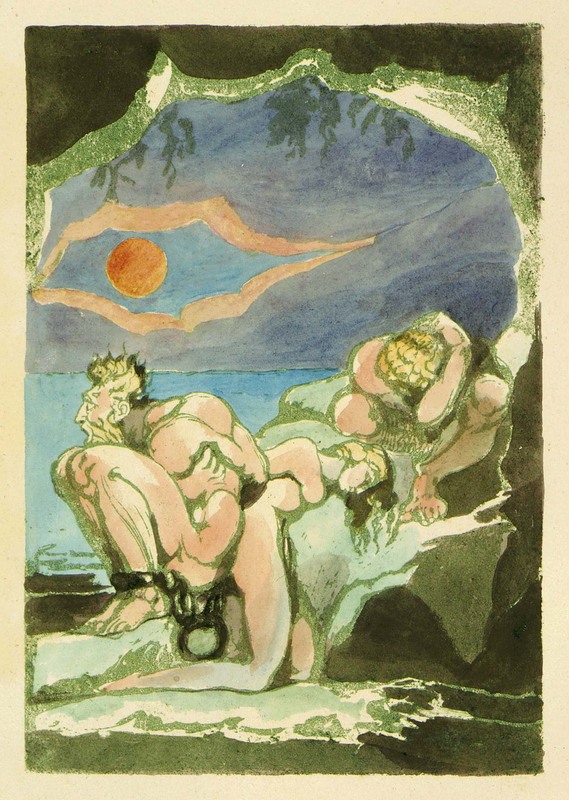 John Adlard edited the Blake volume in the Studio Vista Pocket Poets series (1970), and he authored a biography of Yeats’ early friend Count Eric Stenbock (1970), as well as The Sports of Cruelty (1972), a book mainly about Blake and folklore.